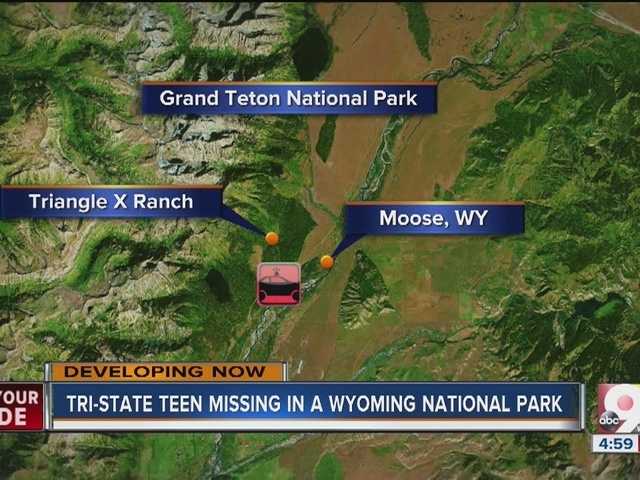 Was Ohio teen trying to vanish at Grand Teton? 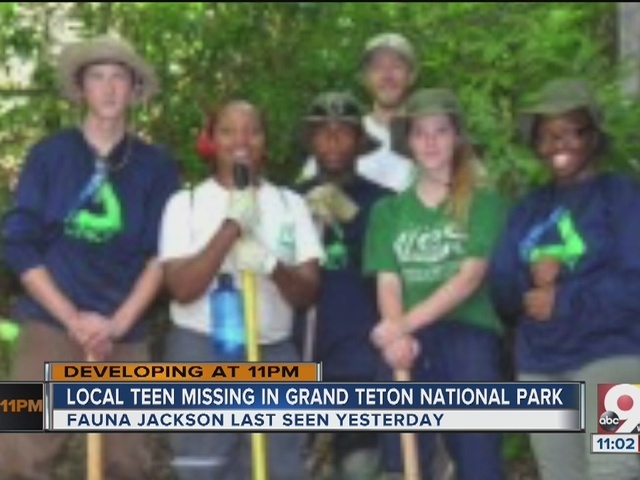 CINCINNATI -- More than 100 volunteers spent two days searching Grand Teton National Park for Cincinnati teen Fauna Jackson. New details emerged over the weekend indicating that, perhaps, she didn't want to be found. Jackson, a high school sophomore, was safe Saturday morning, taken to a hospital in Wyoming for a welfare check. The 16-year-old had been with a service group working in the park when she vanished at about 8:45 a.m. Thursday. Coworkers said she didn't return from a bathroom break. Dozens of searchers only found one of her boots, which authorities said she wasn't even wearing at the time of her disappearance; instead, it may have been in her backpack. On Friday night, dispatchers got a report she may have been spotted. 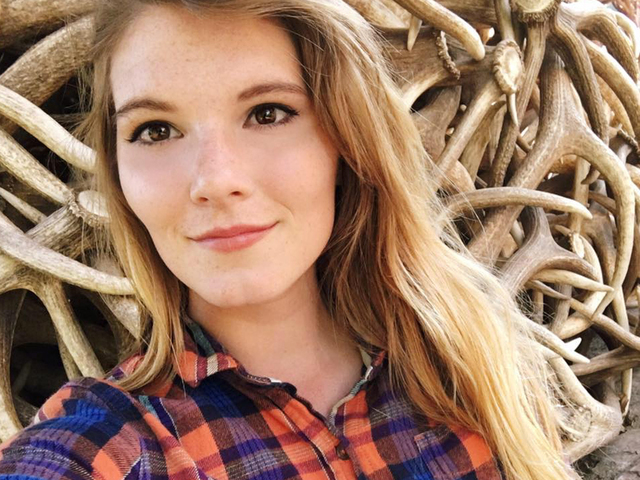 Park law enforcement rangers and sheriff's officials eventually found her at about 8 a.m. Saturday three to four miles from where she vanished. Jackson was uninjured. 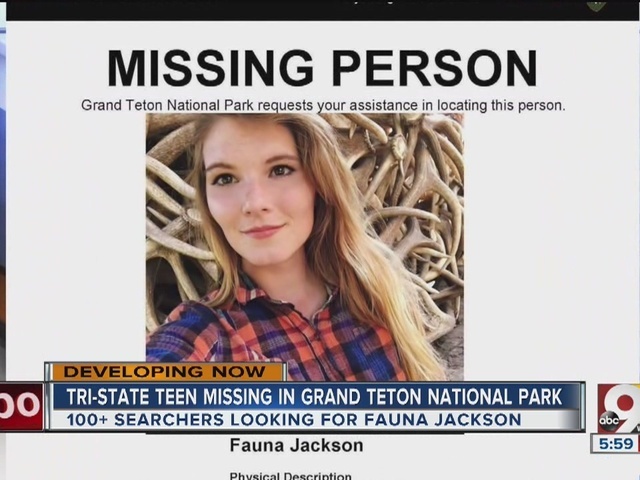 But she didn't look exactly the same, either: She'd cut and dyed her hair and changed her clothing, according to the National Park Service, and she fled when law enforcement officials approached her. Organizers canceled a vigil planned for Saturday night in Cincinnati's Ault Park. 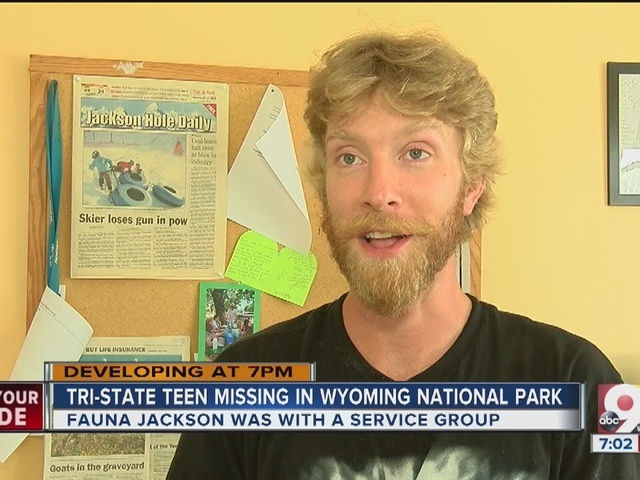 Before her two-day disappearance, Jackson had been doing work with Groundwork USA, which assists the National Park Service, Environmental Protection Agency and local groups across the country to improve the environment. The group had a crew of about 20 members working on a trail reroute project in the park, officials said. The crew was supervised by National Park Service rangers and Groundwork staff. Groundwork Cincinnati - Mill Creek Executive Director Robin Corathers said Jackson had worked with the group's "green team" for an eight-week project in Northside. Because of Jackson's "outstanding contribution," she was one of three Cincinnati youths picked for the trip to Grand Teton, Corathers said. "She's a delight to be around," Corathers said of Jackson. "She got along very well with her peers. She did outstanding work for us the eight week period. And she showed a lot of leadership potential." Alan Edwards, also with Groundwork Cincinnati - Mill Creek, called Jackson "a great individual" who "will befriend anyone." "She's very strong minded, very smart, able to handle all the tasks we had over the course of the summer -- trail-building, invasive removal, restoration work," Edwards said. "Honestly, one of the best employees we had and that's why she got to go."